“Oh man…implosion,” mutters Team CLIF Bar’s Troy Wells as he grabs a bottle hand-up at the feed zone along Copper Basin Road. Wells looks tattered. His arms and legs are covered with dust, and his eyes and mouth have thick rings of dirty crust around them. Just 45 minutes prior he had passed through this same intersection, riding hard and fast as he crested the Copper Creek climb, confidently chasing a small lead group of elite riders. The Skull Valley out-and-back had been his undoing, however, and now, 35 miles into the race, he can barely turn the pedals as he struggles up the final climb. A year ago Wells was cruising to a hard-earned sixth-place finish at this point in the pro race; now he is digging insanely deep just to salvage a top-30. This is the Whiskey 50, and in this race things seldom go according to plan. Twenty years ago the future of cross-country mountain bike racing looked bleak. After a strong start in the sport’s formative years, XC racing had become corporate and sterile. Race courses had evolved away from their adventurous backcountry roots, replaced by boring multi-lap tracks designed to be fan-friendly, marketable, and more easily managed. Many of the sport’s top riders had transitioned over to road racing, taking valuable marketing dollars with them. Races were disappearing. The soul of the sport seemed to be dying a rather quick death. Fledgling race promoter Todd Sadow recognized this decline early on and decided to do something about it. He envisioned an event that celebrated competitive mountain biking and rewarded racers with amazing backcountry riding and generous prize purses; one that provided a full weekend’s worth of activities that would allow riders and fans to immerse themselves in cycling culture in the most fun ways imaginable. In the winter of 2000, 24 Hours in the Old Pueblo (24HOP) was born. 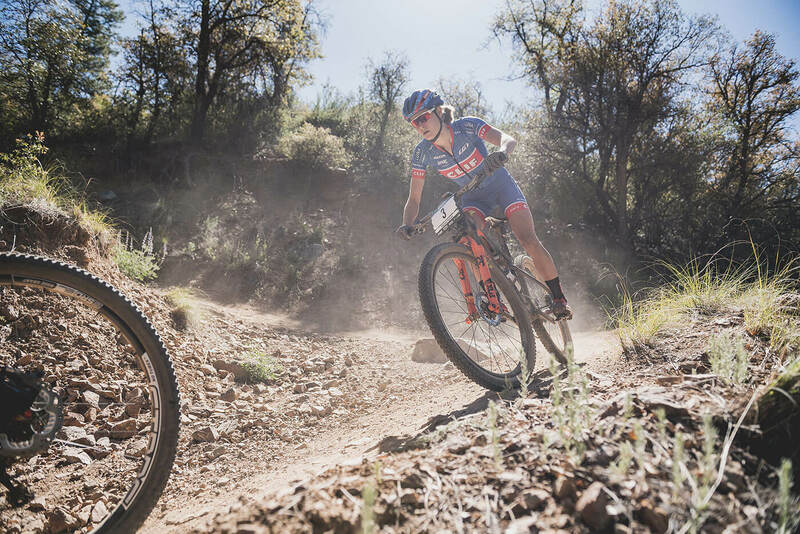 Part race, part party, the team-oriented 24HOP focused less on competition and more on having fun and hanging out with buddies in the Sonoran Desert. The riding was great, but the festival, camping, and camaraderie were even better … and people loved it. Three years later, Sadow added the Whiskey 50 in Prescott, AZ. In 2017, his company, Epic Rides, will produce and manage five similar events around the American Southwest. Undeniably, though, it’s the Whiskey 50 — now called the Whiskey Off-Road — that has come to epitomize the incredible spirit of the Epic Rides series. It’s the last Friday night in April and Prescott is ready to party. The Whiskey Off-Road is in town and the event is about to kick off with its famous Fat Tire Criterium, a 25-minute all-out race that takes place on the town’s closed streets. Since this is the best opportunity for fans to watch the pro men and women race up-close, the whole town turns out in droves. 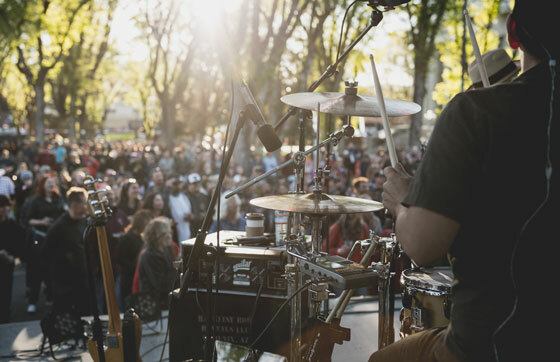 The streets are lined with thousands of fans, bumping music blares from house parties, and the festival tents that line the finishing straight are buzzing with activity. The riders put on a tremendous show — flying around the course at Tour de France speeds. There are crashes, high-speed descents, and charging sprints to the line. In the end someone wins, but hardly anyone cares, including the racers. It’s a night designed for fun and laughter, and that’s exactly what it delivers. The mood changes a bit on Saturday morning. It’s 7:25am and the starting chute adjacent to Prescott’s infamous Whiskey Row is crowded with 500 amateur racers jittery with nervous excitement. 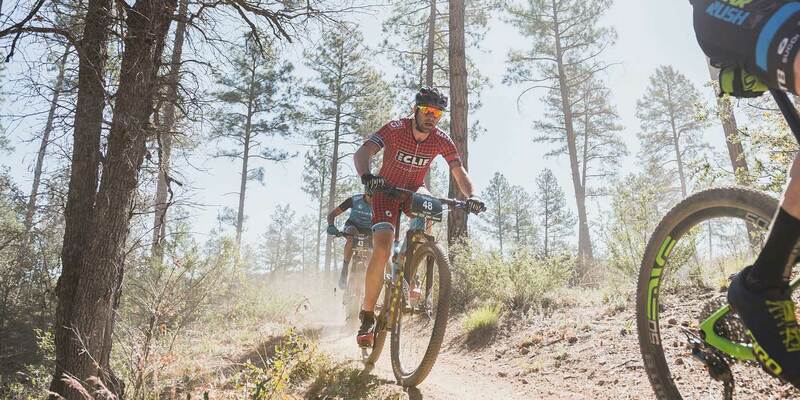 A 50-mile mountain bike race is not to be taken lightly, especially one with intimidating course features with names like The Wall, Skull Valley, and Cramp Hill. For some, this race will be an all-out, lung-searing effort that will last just over three hours. For others, it will become an odyssey of epic proportions, a physical and mental struggle over endless climbs, technical descents and creek crossings that will forever be etched in their memories. 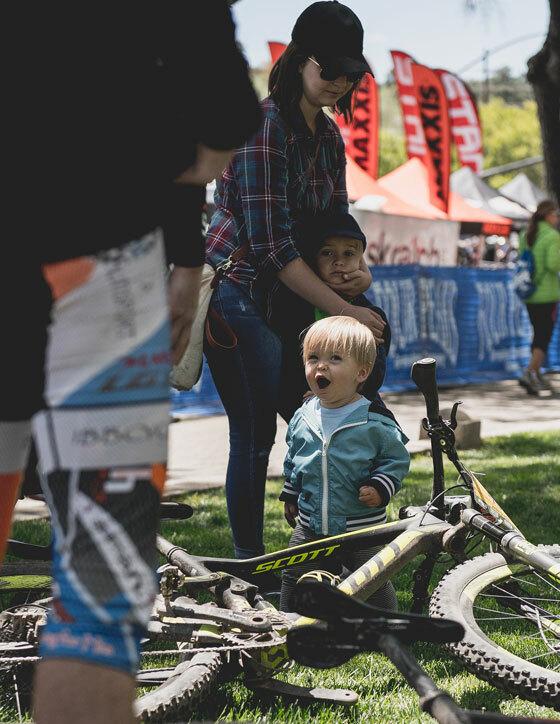 While their friends and families relax in the shade of Prescott’s beautiful Courthouse Square, taking in live music and frequenting the beer garden, the riders are in the backcountry, ticking off the miles and going through so many highs and lows that they will eventually lose count. And they wouldn’t have it any other way. It’s the toughness and adventurous spirit of the race that brings the riders together, forging a meaningful community that is bound by effort and suffering. The finish straight is lined with thousands of fans. 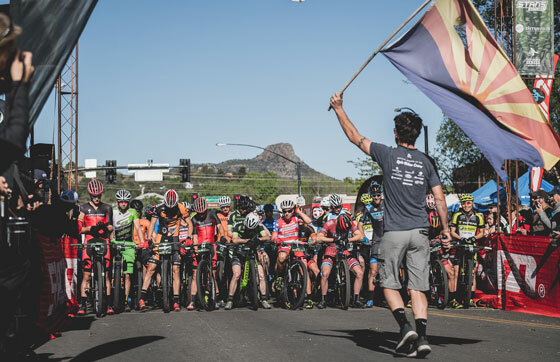 Prescott’s residents are as friendly as they come, and they’re all eager to welcome the riders back into town, cheering loudly and hanging over the barriers to offer heartfelt high-fives. Riders cross the line together, sometimes arm in arm, sometimes sprinting in good-natured competition. Friendships are made out on the course, and riders who were strangers at the beginning of the race now stop and embrace as they laugh and congratulate one another. All are dirty, many are bloody, but they’ve all just finished one of the hardest one-day mountain bike races the world has to offer. It’s a very unique and tremendously cool scene. It’s 7pm and Courthouse Square is overflowing with folks of all types. Racers and locals alike are bathing in the euphoric atmosphere as the setting sun sends its soft beams through the giant old elm trees that fill the park. Ozomatli have kicked their jam into overdrive, and those who still have the legs to do it are dancing up a storm. More adventurous souls have already wandered off to Whiskey Row to explore the street’s numerous old-west saloons. The pro race is still to come the following morning, and in a hotel room on the outskirts of town, Troy Wells is already asleep and dreaming of winning the Whiskey 50.